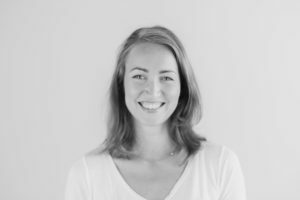 Julia Köster joined Pokeshot in November 2016 as chief marketing officer and will carry out her duties from Pokeshot’s Dresden office. She previously served as co-managing director of a digital communications agency in Dresden after earning a business administration degree and working for several years in the digital sector. In her prior work, Julia gained extensive experience guiding branding processes, social media marketing campaigns, and online strategies in both the B2B and B2C segments. She also brings with her a wealth of experience in POS marketing, primarily in the retail and automotive sectors. In her new role, Julia will be responsible for leading all of Pokeshot’s marketing activities. After the company’s brand relaunch in October she will help strengthen the Pokeshot team as its starts rolling out new and ambitious plans.